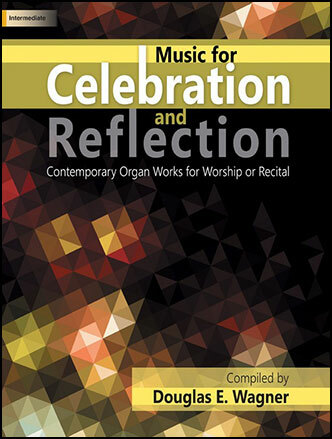 Douglas Wagner has collected twelve original works from seven distinguished composers for this book of of exciting celebrations and meditative reflections. 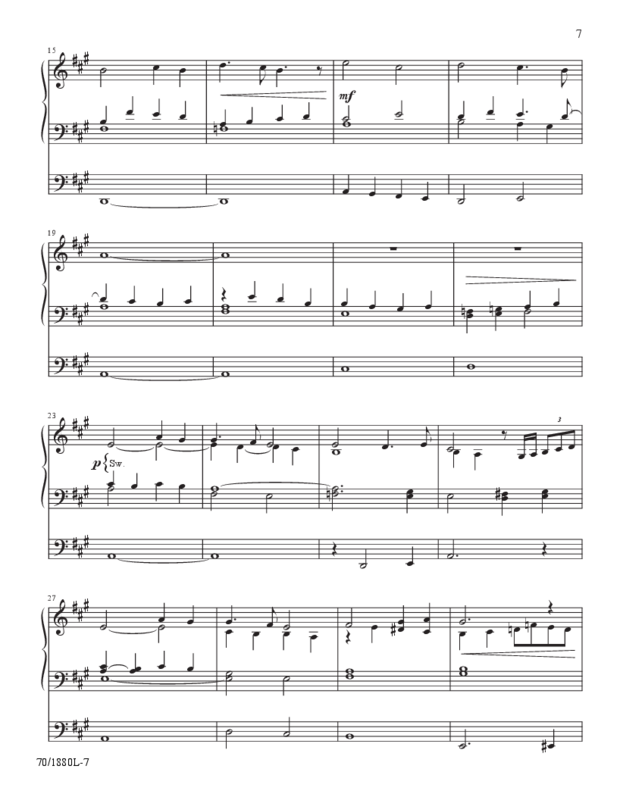 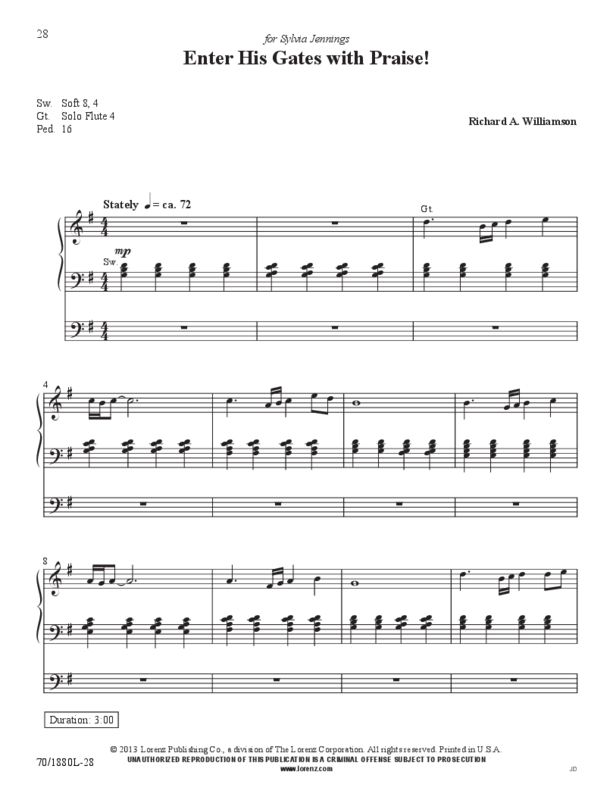 Composers include Daniel Gawthrop, Anthony Giamanco, Robert Lau, Lyndell Leatherman, Robert Powell, Douglas Wagner, and Richard Williamson. 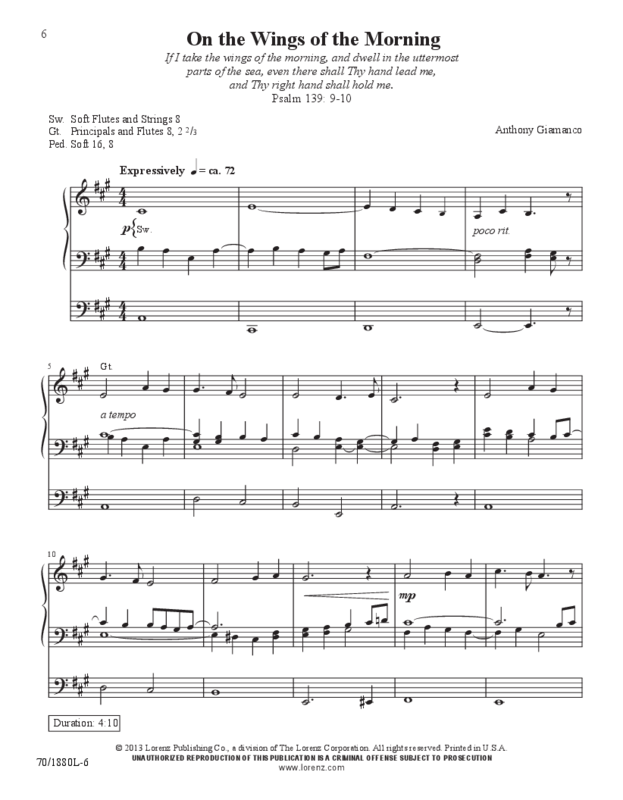 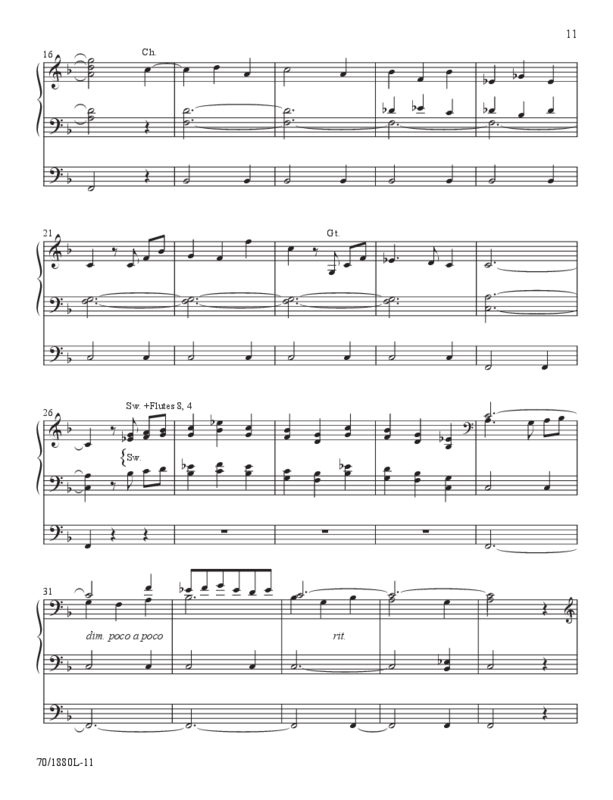 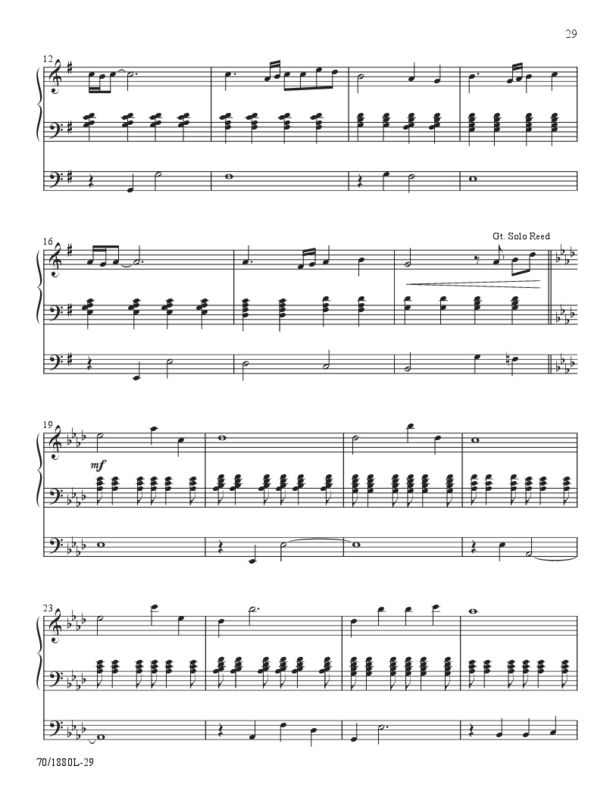 Titles: Jubilation; On the Wings of the Morning; Prelude in F Major; Andante Sostenuto, Siciliano; But Now I See; Acclamation; By Streams of Everlasting Love; Enter His Gates with Praise! 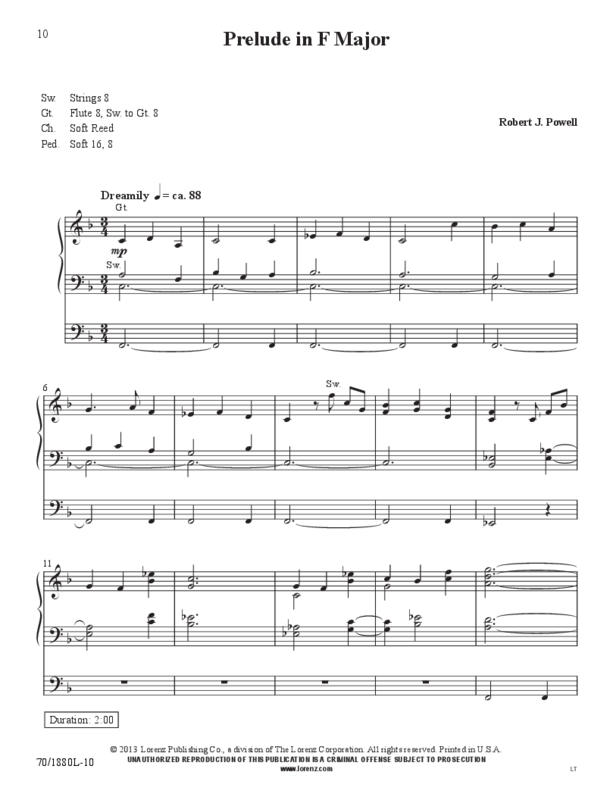 ; Processional; Psalm 47: Clap Your Hands; and Recessional in C.